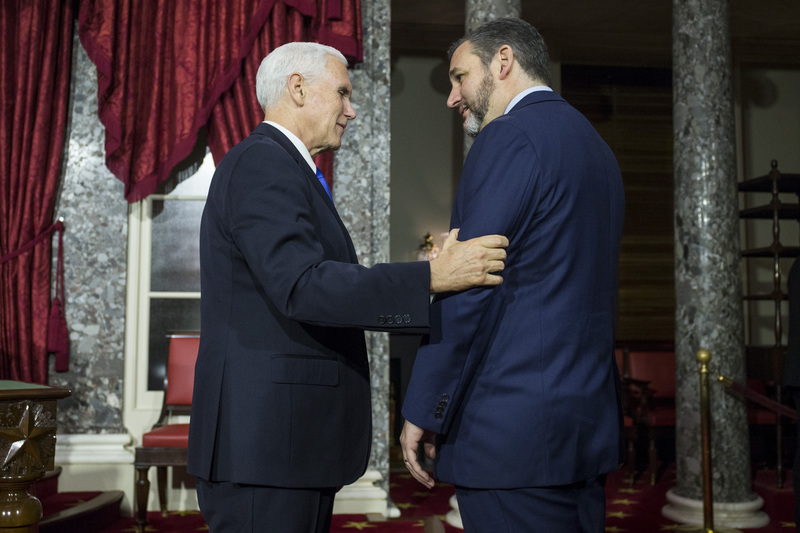 Reporters began to notice a distinct change in Senator Ted Cruz after he won a contentious Texas Senate race last November: The Senator had begun to grow a beard. 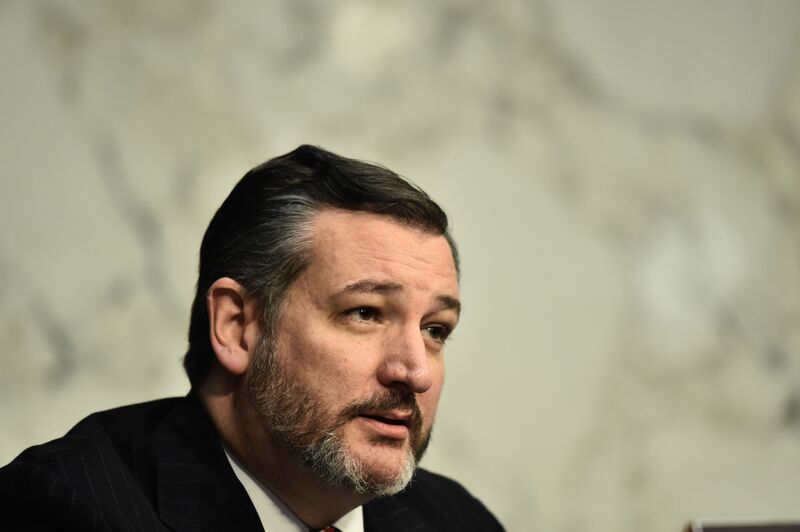 Cruz — who is one of the most recognizable members of the deliberative body — has never once sported facial hair since entering the national political arena a decade ago. 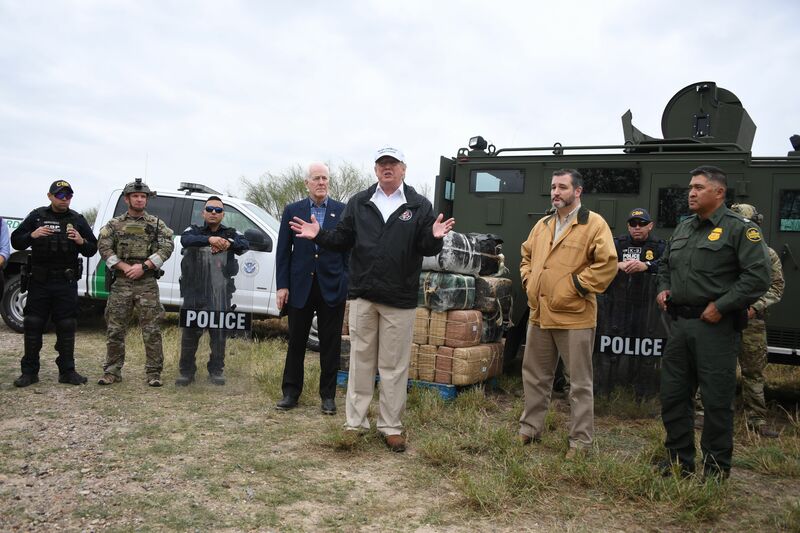 The beginnings of a beard late in 2018 seemed a strange sight to many observers. Reporters and political commenters alike marveled at the growth of the salt and pepper mane on social media. Ted Cruz: You don’t got a beard, bro? Ted Cruz made the right call by growing a beard. So how did the Senator do it? Cruz spoke exclusively with The Daily Caller to reveal the secret of how he grew his full beard.